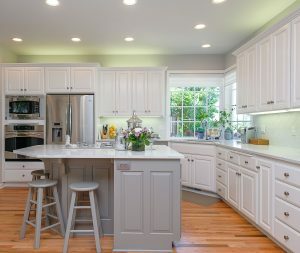 Top 5 Kitchen Updates on Homeowners' Holiday "Wish Lists"
Making memories over family dinners is one of the best holiday traditions, but if your kitchen isn’t ready to handle the extra workload you may find yourself wishing for a remodeler to come down your chimney, instead of Santa. 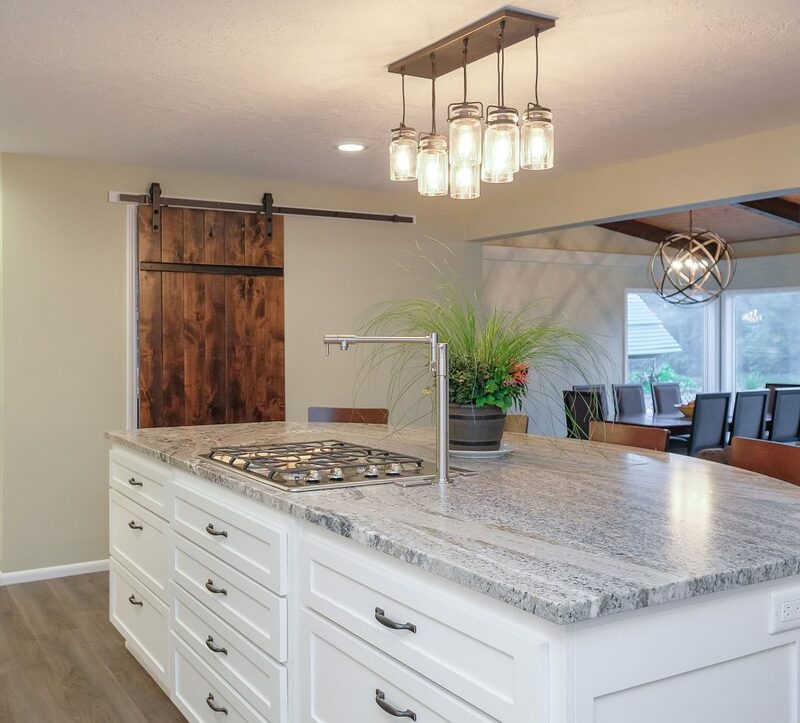 Whether you are planning a formal affair or a casual buffet-style meal, it’s never too early for a kitchen update to get your home ready for entertaining. 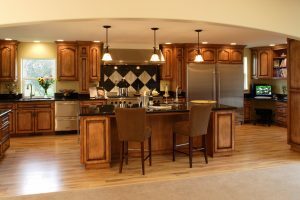 If you are ready for an update for the holiday season, Dale’s Remodeling suggests these five kitchen updates to add to your remodeling wish list. Nothing sets the mood better at a holiday party than the right lighting, and your kitchen is a great place to add layered lighting. It will not only set the right tone for your gathering, it will also provide you with ample light for all those intricate tasks you’ll be performing prior to the event. 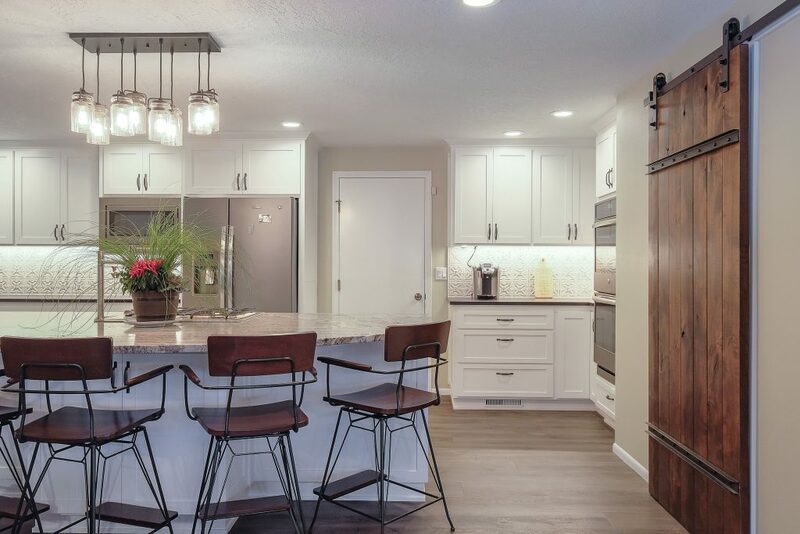 Ambient light fixtures in the ceiling will illuminate the entire room and task lighting added under the cabinets will provide your workspace with directed light as you prepare the details of your meal. Add accent lighting to emphasize the inviting areas for your guests to gather around, and you’ve provided a beautiful setting for your next holiday gathering! 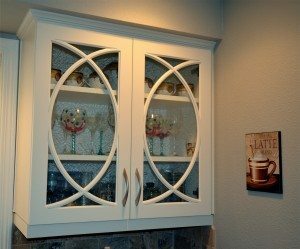 Eye-level cabinets should be beautiful as well as functional; so dress them up with design details for another eye-catching element of your overall design. 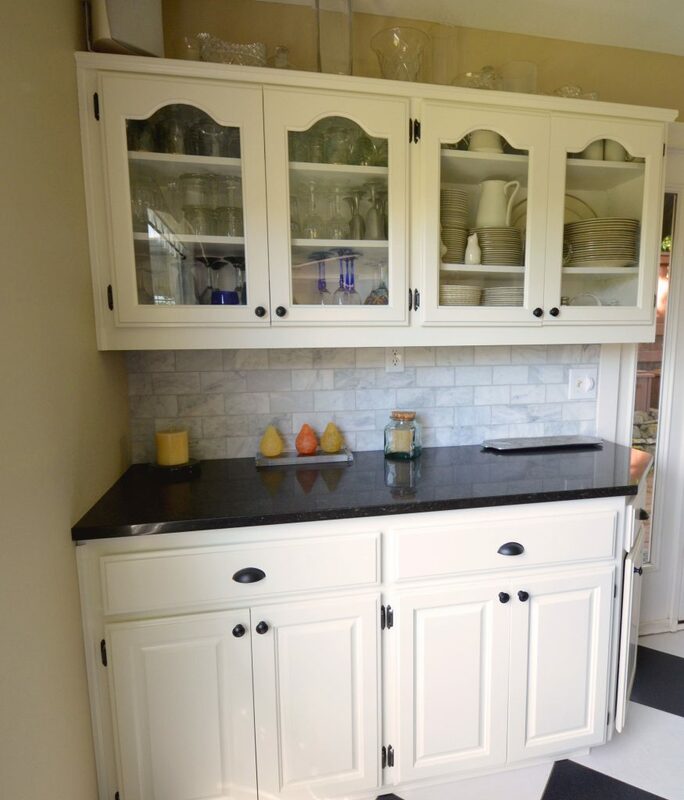 Dale’s Remodeling’s cabinet experts, like Jim Briedwell at The Cabinetmakers Shoppe, create amazing spaces for storing everything from fine dining plates and glasses, to easily accessible kitchen appliances that require special space. 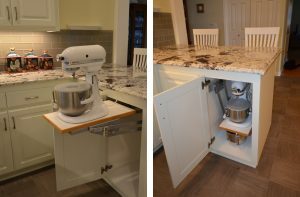 We love this hassle-free extra workspace for a mixer that is built right into the cabinet! Update your kitchen with brand new, energy-efficient appliances. 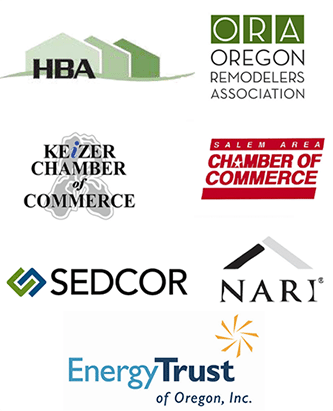 It’ll be a great gift to yourself for the holidays, and long afterwards as they save you money every month on your electrical bills. Many of today’s appliances have gone hi-tech, with built-in WiFi capabilities that can connect to your phone when you’re out of the house. LCD touchscreens embedded into your refrigerator door allow you to access a grocery list while you’re at the store. And don’t worry about leaving the oven on while you’re out, just check an app on your phone to put you at ease. Everyone loves to gather in the kitchen for informal conversation as the host is preparing the meal. 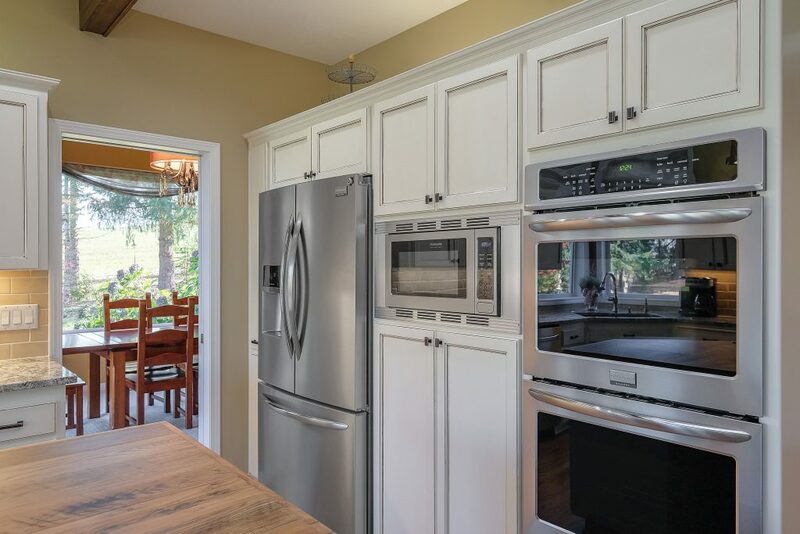 Why not expand your counter space to allow enough room for food prep, buffet style meals, and an area for great conversation to happen all at the same time? 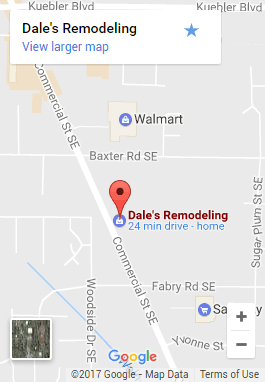 A brilliant designer/drafter, like Dale’s trade contractor Paul Willets, will take a look at your kitchen’s floor plan and create a CAD drawing to provide with beautiful kitchen counter options that increase seating and workspace availability. Who doesn’t like a few fun surprises during the holidays? 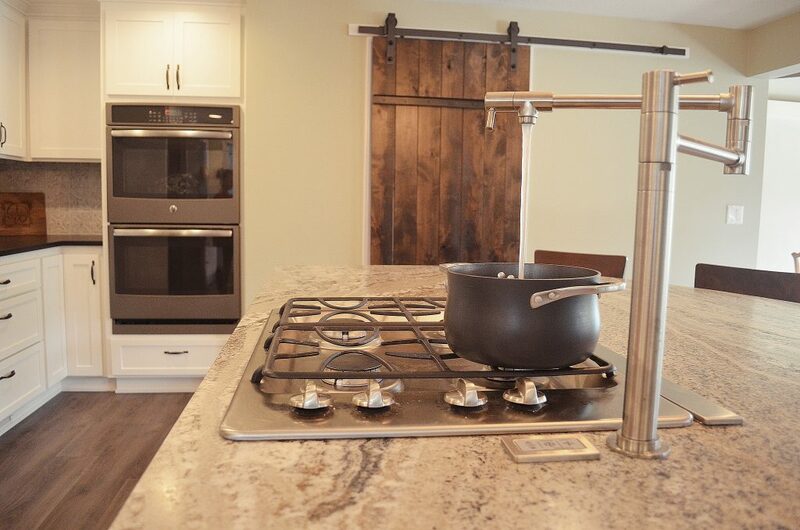 Double the efficiency of your kitchen with a few helpful food prep features, like a stovetop hot water spigot. By providing all you need at each workspace you’ll be cutting down the time it takes to do the work, as well helping to keep the mess under control. Extra details, like multiple sinks and baseboard pull outs for foot-stools are a great gift for folks looking to transition their kitchen floor plan to support physical restrictions. 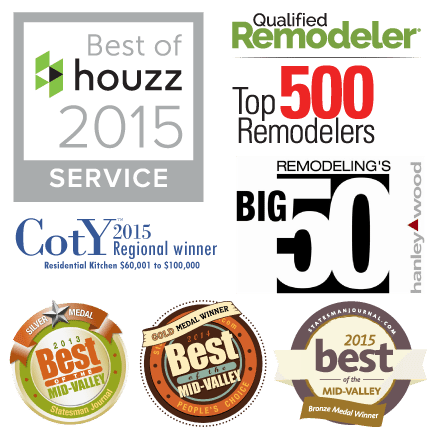 Dale’s Remodeling specializes in universal design to address the changing needs of homeowners. Before you start putting together the menu for your next holiday get-together, tailor your kitchen to your hosting style. 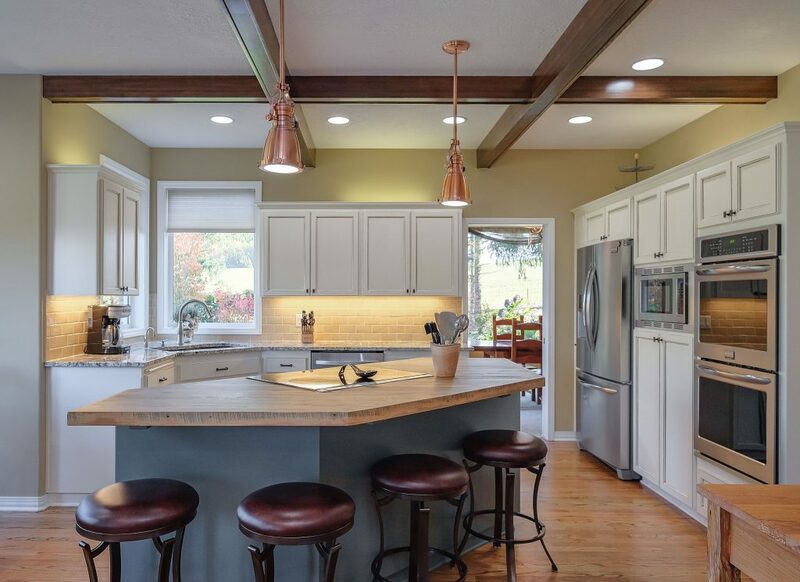 Check out our Houzz page to see some of the beautiful kitchens we’ve completed in our nearly 40 years in business.